Our Mission is to help you achieve lifelong financial independence and the confidence you deserve. We help our clients improve their financial health by offering long term investment strategies managed by skilled advisors, tailored to specific needs. 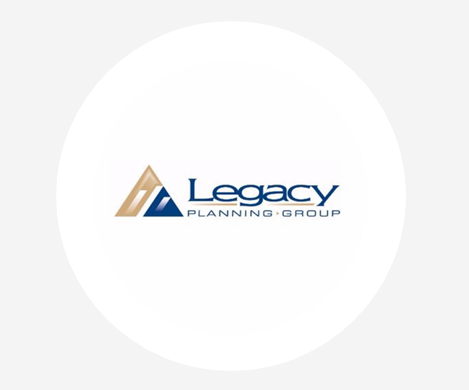 At Legacy Planning Group, our clients' success is our first priority. We are a Texas based, registered advisor committed to serving our clients in every aspect of their financial lives. Our business is built on a foundation of thoughtful client relationships. Years of experience have prepared us to guide you through your life transitions. Enlisting our skilled professionals will result in a plan that helps to increase your financial confidence.